Howson Evans are based in Yorkshire, but with clients nationwide. 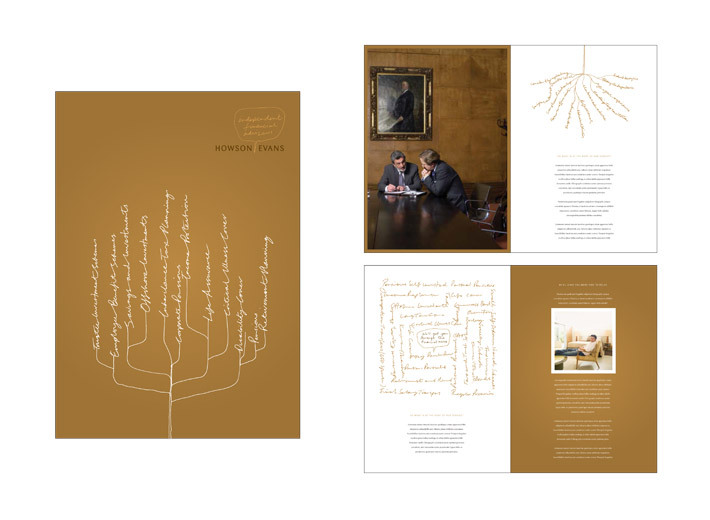 Led by a team of highly experienced directors, Howson Evans was a rapidly expanding business looking for a new identity which reflected their focus on client individuality and lifestyle. 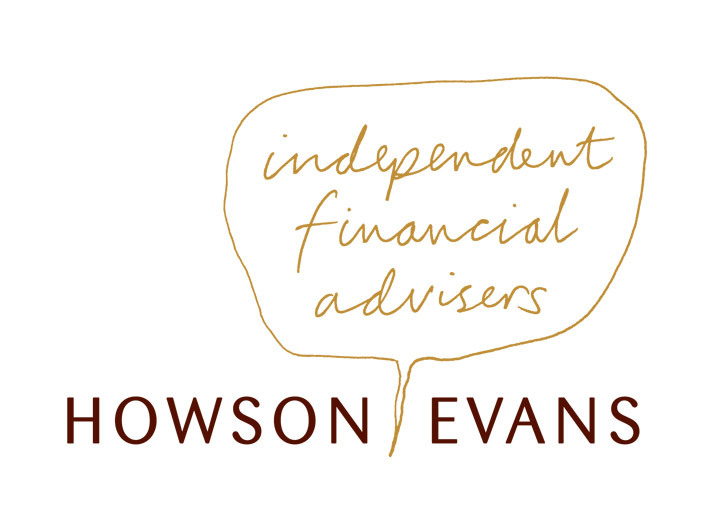 The logo was designed to reflect that Howson Evans are a company who take a high quality and serious approach to personal finance but provide a friendly relationship with their clients. 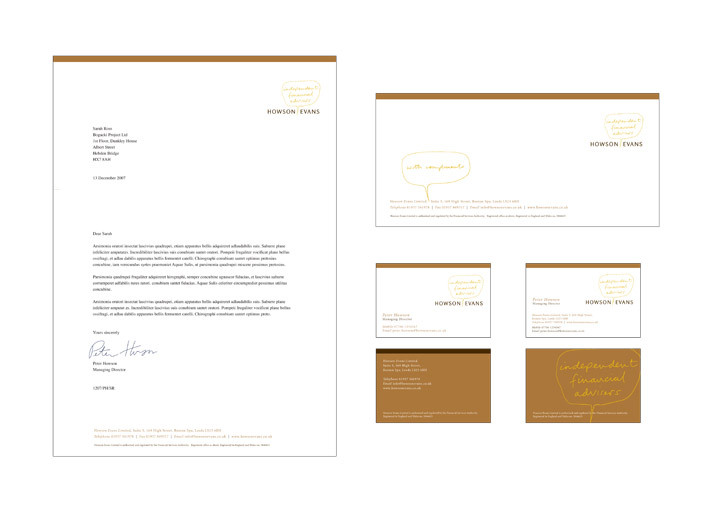 The new identify was applied to stationery, brochures and information sheets.